Silicon Valley Restaurant Week Begins! 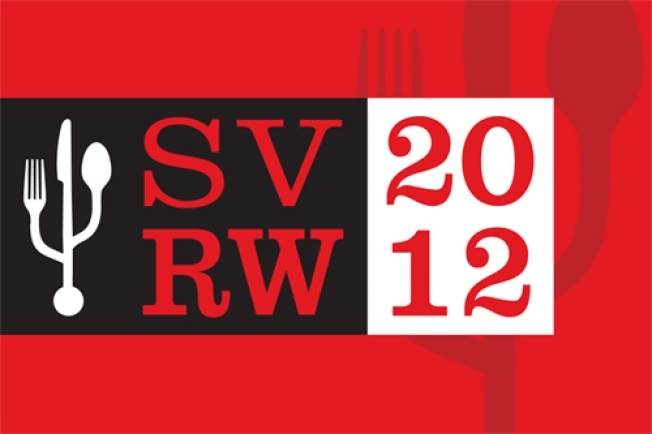 Silicon Valley Restaurant Week is a coordinated fixed price offering by Silicon Valley restaurateurs. Participating restaurants offer a discounted three-course fixed price dinner menu each night they are open between Oct 17–24, 2012. It’s based on similar events that have been held in just about every US city of any note — and many places overseas as well. Diners get a chance to sample cuisine from a broad selection of restaurants at a very affordable price. It’s a way for restaurants to thank local customers and for consumers to show their support for restaurants. Meal includes appetizer, entrée and dessert. Restaurateurs are asked to offer three options for each course (three appetizers, three entrées and three desserts) so diners have a selection. Menu items are representative of the restaurant’s fare in both portion size and quality to leave a good impression with first-time diners. Beverage, tax and gratuities are not included in the price, so when you dine out on Restaurant Week, don’t forget to tip!